Title: Fair machine learning: how can data-driven decision-making perpetuate bias, and what should be done about it? 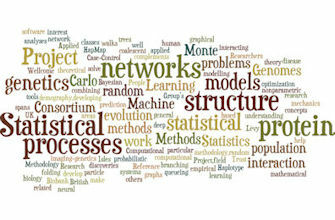 Abstract: Statistical models are useful for guiding decisions that involve prediction or classification, and they often outperform human decision makers. Machine learning promises to improve such models even further by uncovering the hidden relevance of factors that we might not consider. But the data used to train such models can be biased – either by failing to represent the relevant population, or by reflecting unjust social structures – which may lead to unfair decisions. This talk will introduce a growing body of interdisciplinary work at the intersection of computer science, law, and statistics, which investigates these issues and ways to address them.